The resulting exhibition contains a selection of commended and highly commended prints from local schoolchildren, alongside the overall prize winning photos, which were announced at a recent awards ceremony at St Luke's Church, Crosby. Over 60 children and their families were in attendance to see Crosby Camera Club president Steve Lang and Crosby Rotary Club president Peter Calverley present the prizes. 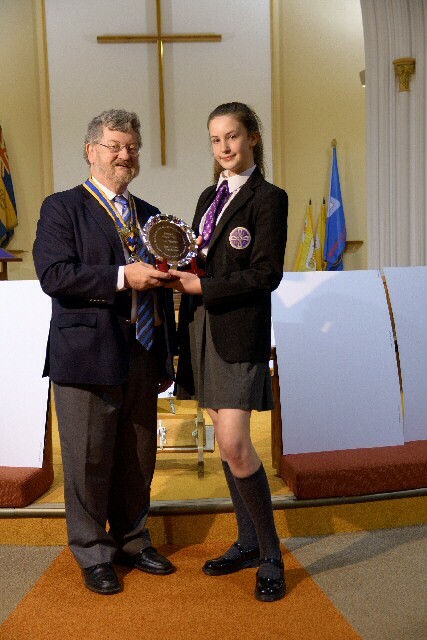 Among the judges was local author and historian Hugh Hollinghurst, who commended the children on their efforts, saying how much he enjoyed looking at their work, while thanking both the Rotary and Camera clubs for their efforts in making the competition and the evening a success. 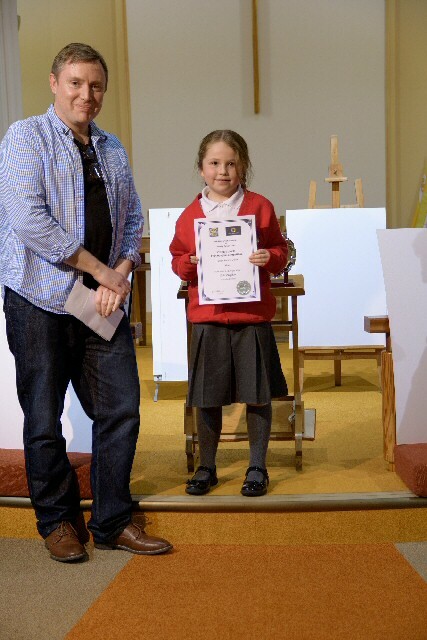 1st Prize in the Junior Section (6 to 11 years) went to Evie Vaughan of Waterloo Primary with her photograph of St Michael and All Angels Church. 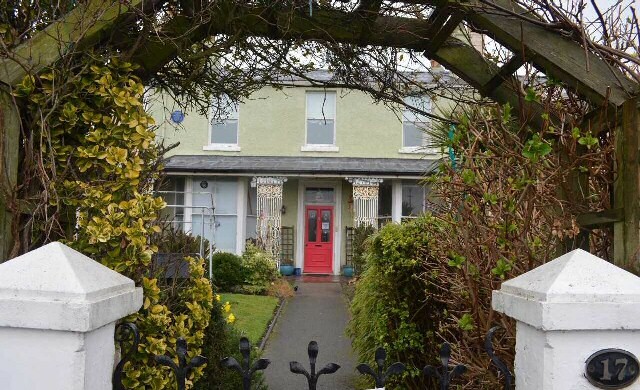 1st Place in the Senior Section (12 to 18 years) went to Erin Thomas of Holy Family School with her image of the former Waterloo residence of Titanic captain Edward Smith. Steve Lang, Crosby Camera Club President, said:- "It was fantastic to see the work of so many talented young people celebrated through our 2019 Photographic Competition. I'd like to congratulate those who entered for their effort and imagination, and I'd also like to thank all the local schools who supported them. I now encourage the community to show their support for our young artists by visiting Crosby Library and seeing these excellent photographs for themselves." The print exhibition is now open and runs until 10 May 2018. For more information please contact Crosby Library on:- 0151 257 6400. 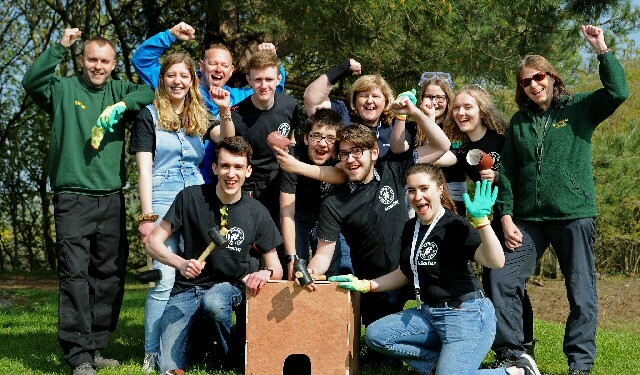 A group of teenagers from Wirral chose to go the whole hog in their efforts to support a national day of community volunteering by donating their time to improving habitats and building hedgehog houses at Wirral County Park. Action Day, held on Saturday, 6 April 2019, is organised by National Citizen Service (NCS) and celebrates the positive contribution that 16 and 17 year olds undertaking the NCS programme have on their local communities. The team of youngsters included NCS graduates, who experienced the life changing NCS summer holiday programme in 2018 and new participants set to start their NCS adventure this summer. Their efforts were just 1 of hundreds of social action projects happening across the country to mark Action Day. Devan Jones, 17, an A-level student at St Anselm's College in Birkenhead, and from Thingwall says he has gained so much from the NCS programme that he went on to join the NCS local youth board for the area. Back in the summer of 2018 he spent 4 weeks enjoying outdoor activities, meeting new friends, learning skills for work and life and undertaking a social action project in support of young patients at Alder Hey Children's Hospital. He's now a strong advocate for the NCS programme and is keen to show new NCS participants the social purpose which underpins it. Devan, commented that:- "I stayed at Wirral Country Park as part of my NCS residential last summer and I loved it. I want to maintain this amazing area for all of the wildlife and people who enjoy it and show new NCS participants what social action is all about. It's important to positively contribute to your community, and it's great fun too!" For the park, and its hedgehogs, the group's help was invaluable. Head Ranger, Jo Hanik explains:- "We simply couldn't manage the park without the help of volunteers and Spring is a really busy time for us. NCS teams are always welcome and Action Day gives us an extra boost of help. Young people getting involved in practical conservation and learning about the importance of wild spaces is also something we're passionate about. 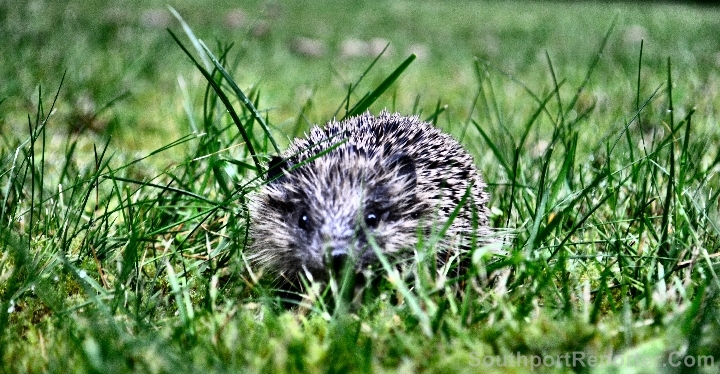 Sadly, there's been a noticeable decline in hedgehogs at the park, as there is in many parts of the UK. It's absolutely vital that we give these charismatic animals support to develop and the habitats and houses that the NCS team has built today will hopefully be well populated." NCS is the UK's fastest growing youth movement and is delivered Regionally by Ingeus, in partnership with Wirral Borough Council. 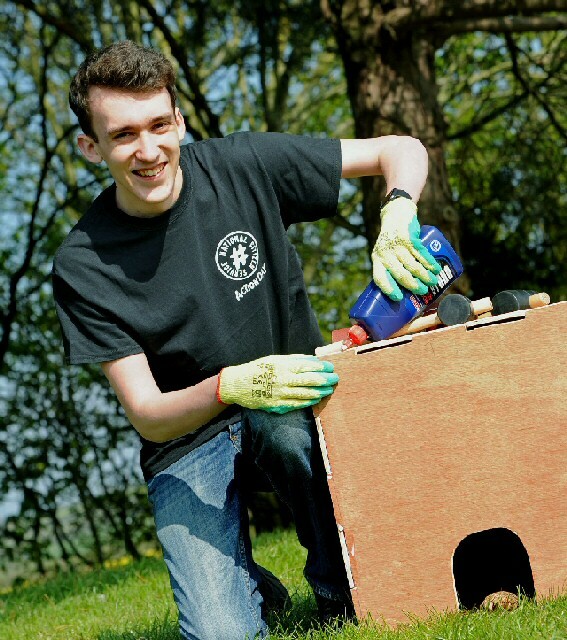 Gary Buxton MBE, Director of Youth Services at Ingeus, joined in building the hedgehog houses and said:- "The graduates from NCS are setting a fantastic example for our new participants and everyone has had great fun getting out, doing something proactive and worthwhile for Action Day. The passion and drive that young people have to make a difference has been inspiring to see, and I'm proud that so many of our young people have selflessly given their time to engage with an important local issue. I hope it encourages other year 11 and 12 students to sign up to NCS and continue to have a positive impact in Wirral." Wirral Country Park, a Green Flag award winner, was the 1st designated country park in Britain. It includes:- picnic areas, a bird hide, visitor centre and a campsite which was previously renovated with NCS support. To find out more about National Citizen Service visit:- NCSYES.CO.UK.